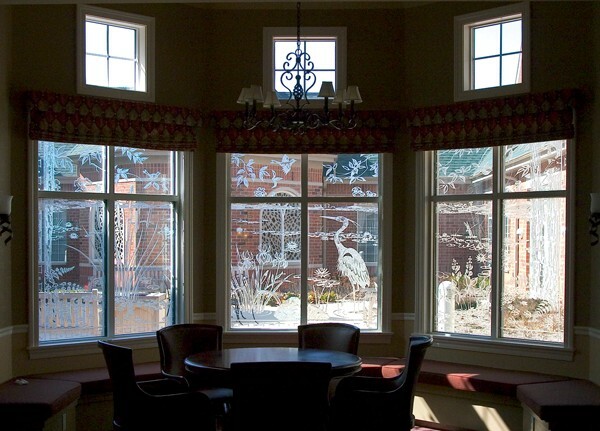 To create privacy while maintaining natural light from the windows in the aquatic center of the newly constructed Newcastle Place Protestant retirement community in Mequon, Wisconsin. 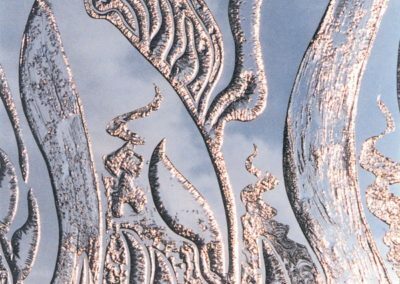 Fourteen, Leptat® underwater botanical scenes were designed and fabricated for the windows and doors surrounding the swimming pool area. 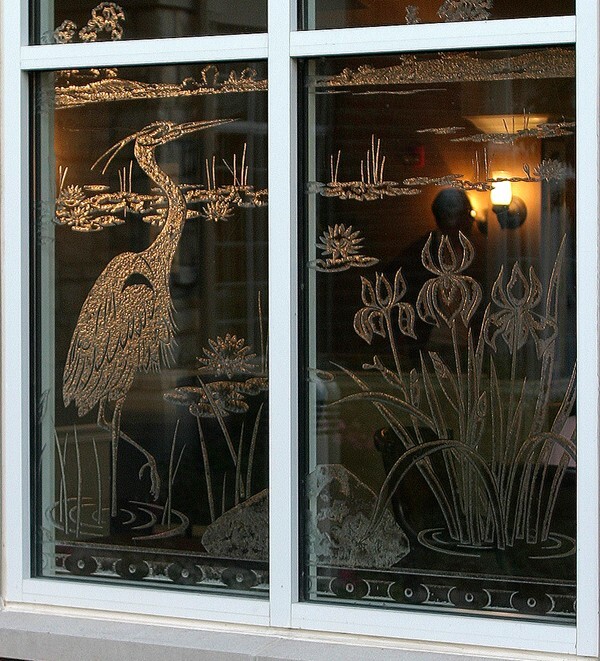 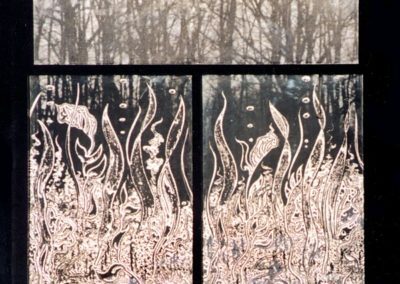 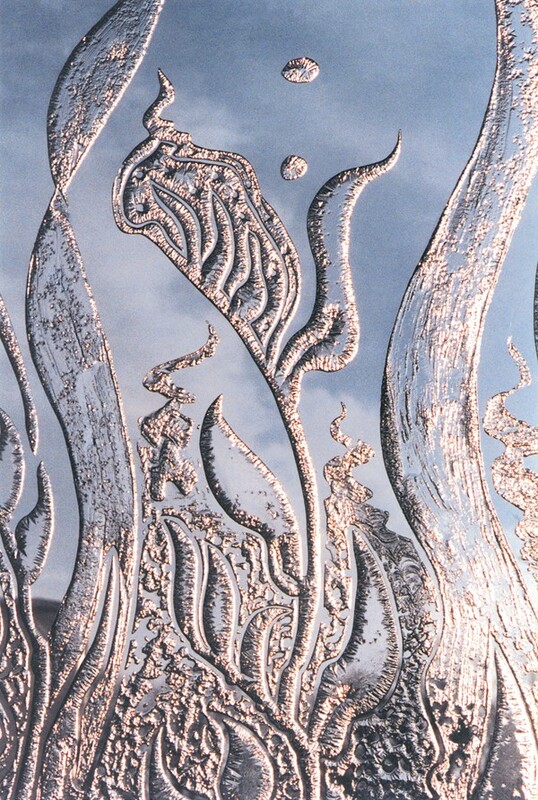 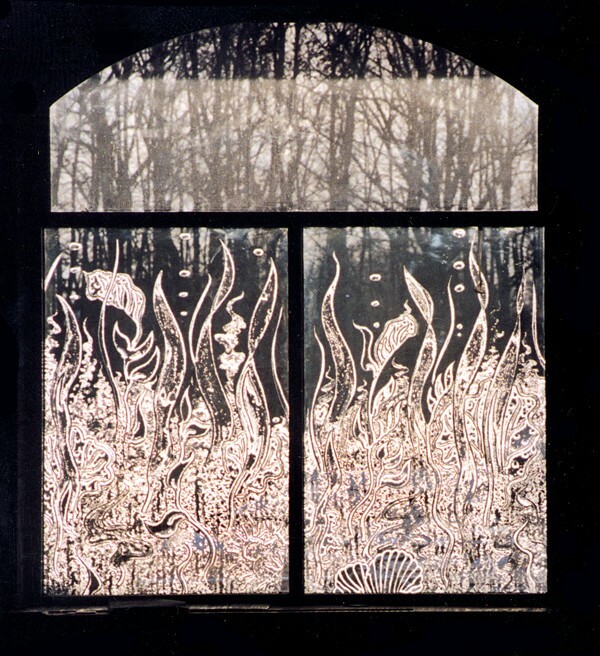 The unique, crystalline artwork acts as a privacy screen while changing continually with the quality of the exterior light. 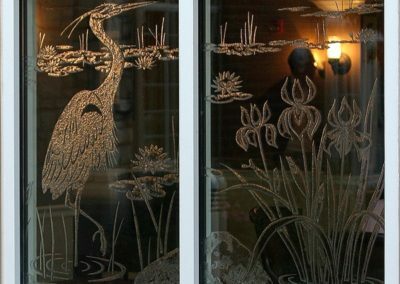 Additionally, this project included etched glass windows in the lounge area, which has been enhanced with nature and wildlife scenes and two colored, faceted glass windows were created for their community chapel.